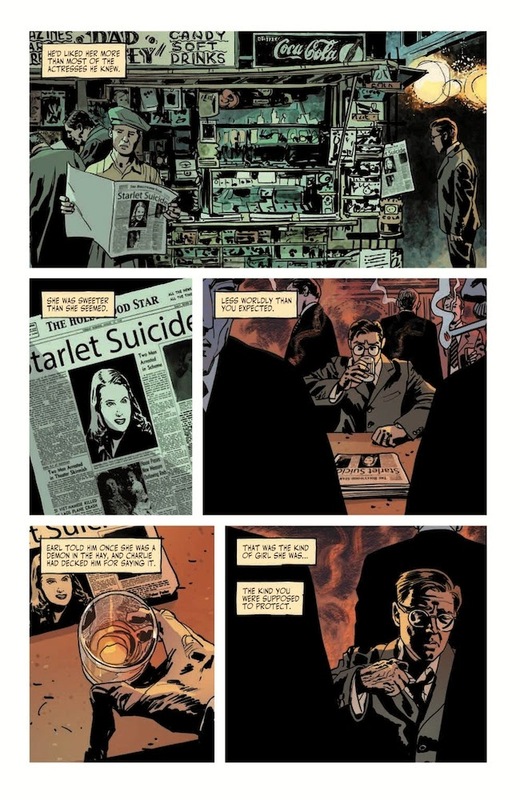 THE FADE OUT, VOLUME 1, the first collection of Ed Brubaker’s and Sean Phillips’ most ambitious crime noir series to date, is now a title in Image Comics' Image Introduces line of first volumes, making its new price $9.99. THE FADE OUT focuses in on the chaos in a Hollywood studio that follows the death of a starlet under suspicious circumstances and one writer’s guilt over a secret he’s keeping to save his skin. Read the full news release here. 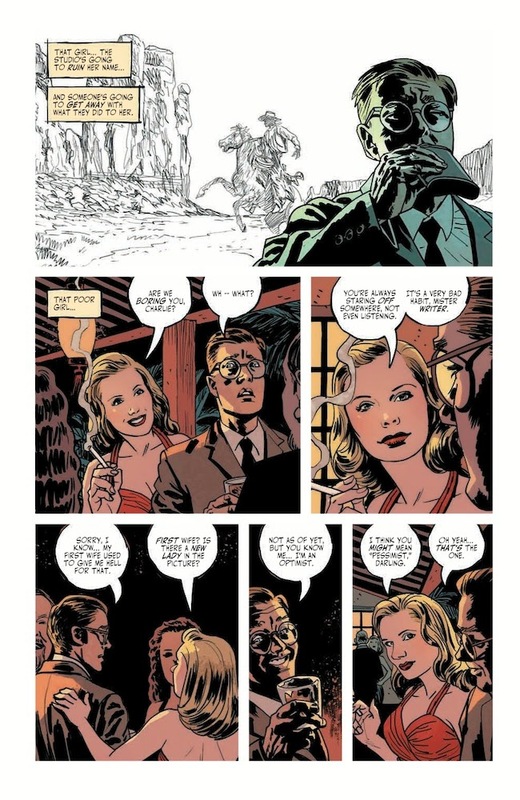 With a $9.99 price tag, THE FADE OUT, VOLUME 1 is one of more than fifty Image Introduces titles that have specially priced first volumes to encourage readers to delve into their next favorite comic book series. 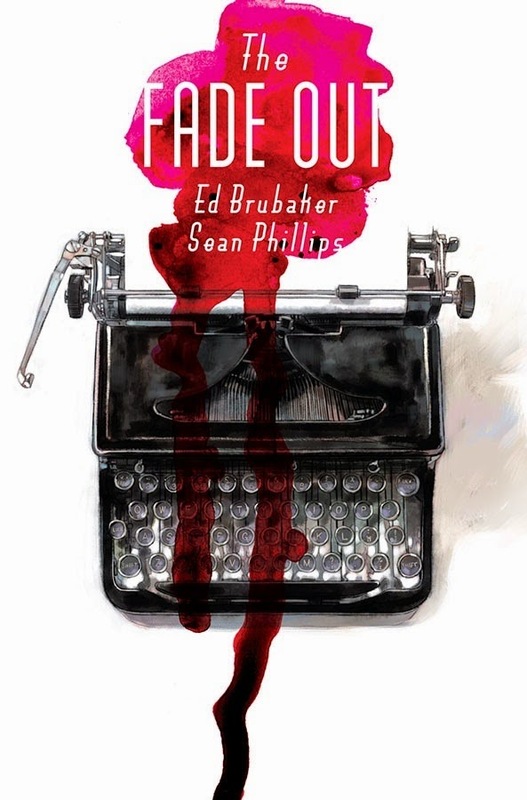 "So far, The Fade Out is the most popular and most-widely written about book that Sean and I have ever done," said writer Brubaker. 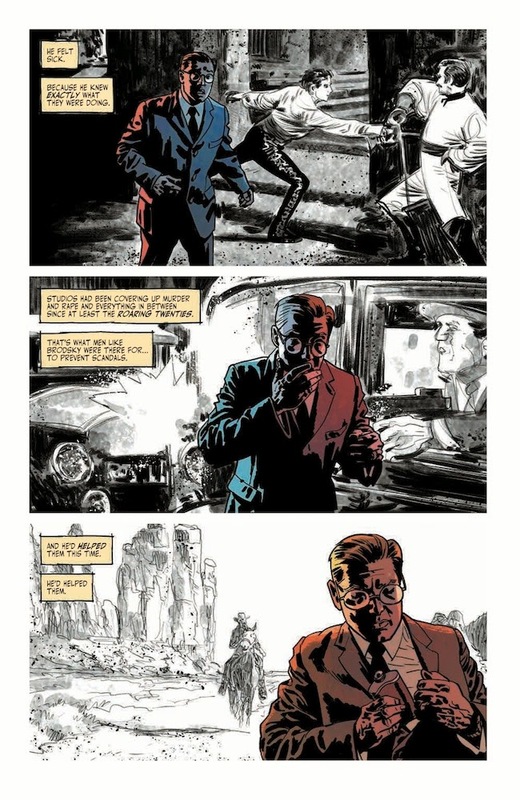 "And I'm so proud of that, and the work that Sean and our amazing colorist Elizabeth Breitweiser are doing on the series, that I just wanted to make it easier for new readers to try us out. And hopefully this move will help stores meet demand, since we keep selling out of the issues the first week they come out." THE FADE OUT, VOLUME 1 will be in comic book stores on February 25 and in bookstores on March 10. It is available for pre-order now.